This week we chose a cheetah in Tanzania. Photographer Michael Miller took this photo during a bush walk. 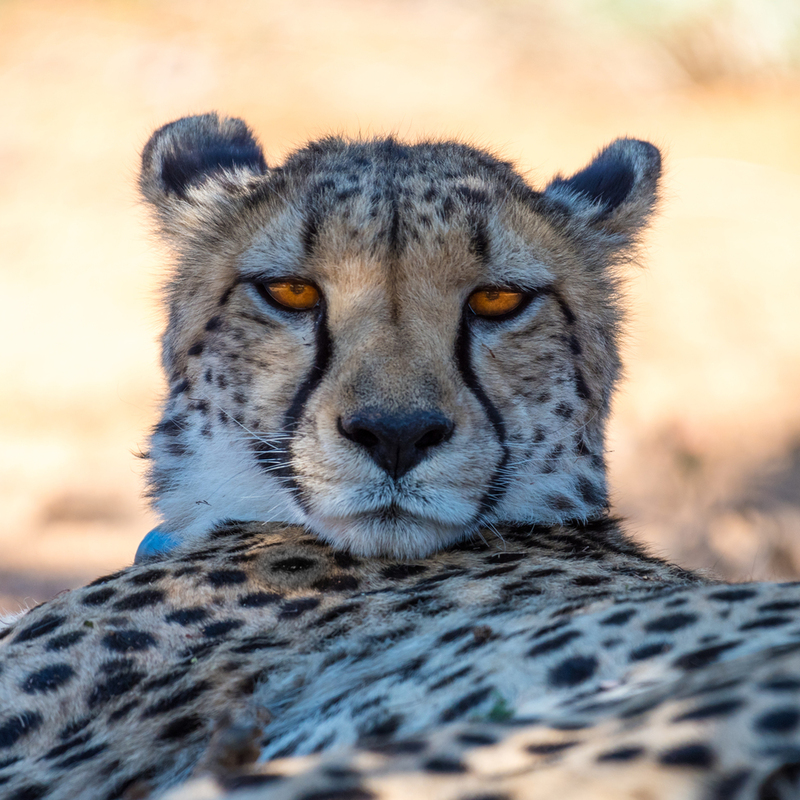 His group encountered cheetahs, who had been released the previous week from the Africat Foundation, resting in the shade of a tree after a chase.